The following are detailed specifications about the Crystal Mini-Chandelier Pendant Light in Bronze Finish. 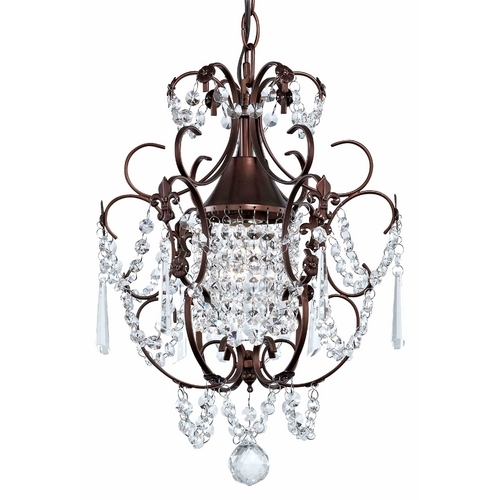 Bring a sense of glamorous style to your space with this bronze-finished crystal mini-chandelier from Ashford Classics Lighting. From the Chambery collection, this elegant fixture features curving bronze framework that flares out to dangling crystal accents that sparkle with light reflected from the bulb within. 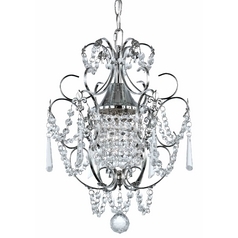 Mount this mini-chandelier in your formal dining room with other items from the same collection to create a look that's sure to impress guests at your next gathering. 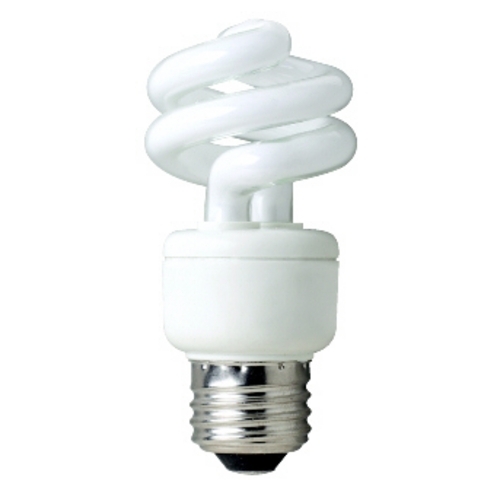 This fixture requires one medium-base incandescent light bulb of up to 60-watts. Ashford Classics features designs of a modern elegance with its line of crystal lighting that will complement homes traditional and contemporary alike. As a direct importer, the company provides the most competitive pricing without compromising quality or innovation. 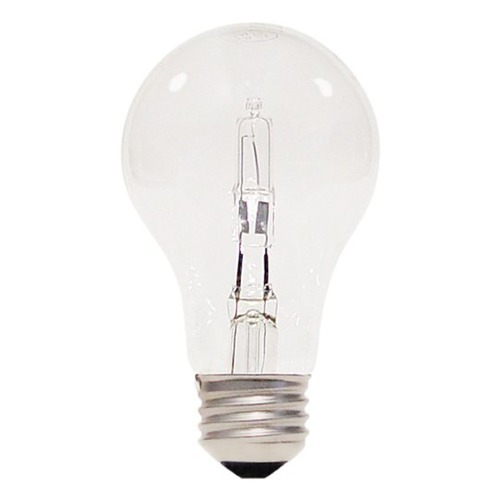 Ashford Classics is an exclusive line of Destination Lighting. Can’t find what you’re looking for? Give us a call at 1-800-653-6556 or send us an email at customerservice@destinationlighting.com and we’ll help you find the product. With our 13 physical stores and close relationship with our manufacturers, we are able to provide accurate answers faster than other online retailers. My kitchen now looks... expensive! Found two perfect mini-chandeliers for the kitchen. Was very pleased with the price, value, fast and accurate shipping. The kitchen looks expensive and elegant now! Just right with bronze and copper! Makes half bath special with copper vessel sink and wallpaper with same hues of copper/bronze and black tints on foamy green background. Dresses up the room in a happy way - not pretentious but elegant. I wanted something funky/fun to perk up my closet. This is the perfect size for a small room and the price is right. I smile every time that I turn it on. It looks great! These are so classy and beautiful, every contractor who has come in to work on our bathroom remodel project says they are their favorite feature. I wish I could upload a picture. This Crystal Mini-Chandelier Pendant Light in Bronze Finish is part of the Chambery Collection from Ashford Classics Lighting. The following items are also part of the Chambery Collection.